2. Blender the cake crumbs, ice cream, whisky and milk together. 3. 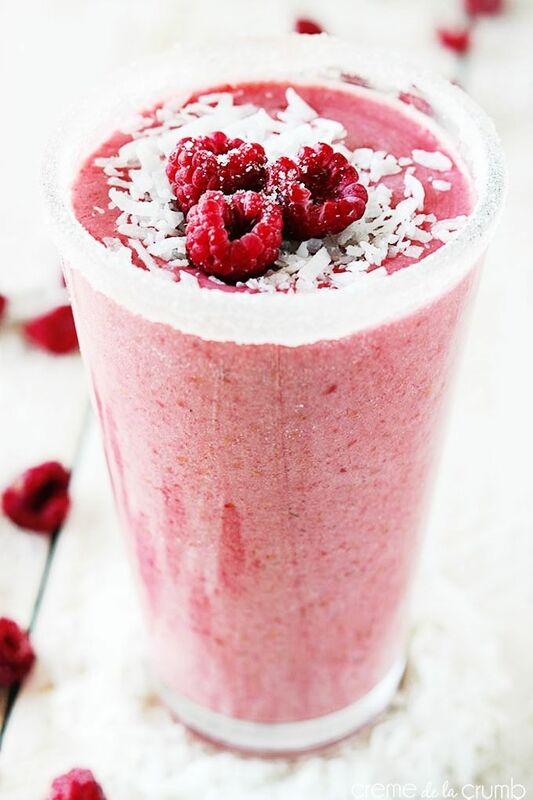 Place a tablespoon of raspberry sauce in the bottom of each glass then pour the milkshake in to the glass. Top with whipped cream, raspberries and a sprinkle of almonds.